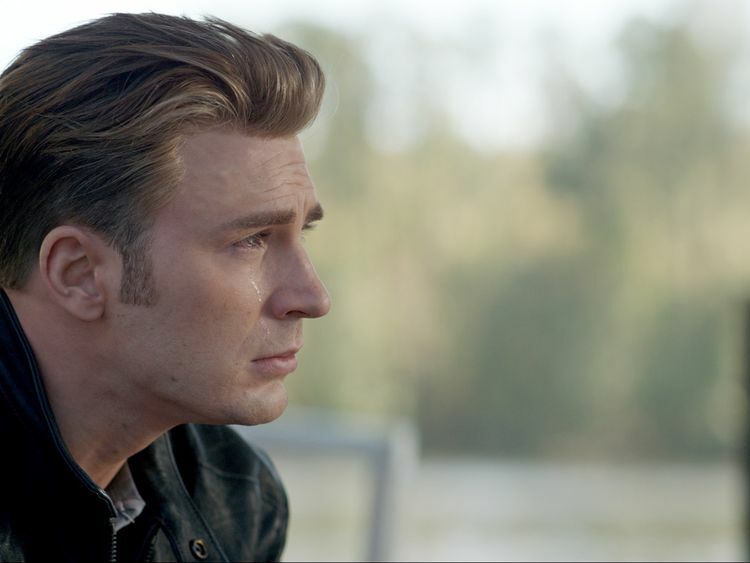 Advance ticket sales for Marvel superhero movie ‘Avengers: Endgame’ on Tuesday surpassed the last two ‘Star Wars’ films, and some appeared on resale platforms with asking prices of up to $500 (Dh1,836) each. Fandango and Atom — two of the top ticketing websites in the United States — said first-day advance sales for Disney’s ‘Avengers: Endgame’ surpassed the 2015 movie ‘Star Wars: The Force Awakens’ and 2017’s ‘Star Wars: The Last Jedi’ — also from Disney. They did not give sales figures. The new Avengers movie, which brings together multiple comic book characters — including Iron Man, Captain Marvel, Black Widow, Thor and Ant-Man — marks the conclusion of 22 Marvel films. Fan surveys last year showed it was the most anticipated film of 2019. Atom said the movie has set a record for its mobile ticketing service, selling three times more tickets in the first hour than last year’s ‘Avengers: Infinity War.’ ‘Avengers: Endgame’ starts its movie theatre rollout on April 24 in Australia and China before arriving in the United States on April 25. ‘Avengers: Infinity War’ was the biggest movie of 2018, grossing $2.04 billion at the worldwide box office. ‘Star Wars: The Force Awakens,’ with a global box office of $2.06 billion, is the third biggest movie of all time after ‘Avatar’ and ‘Titanic,’ respectively.